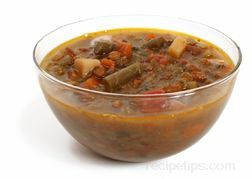 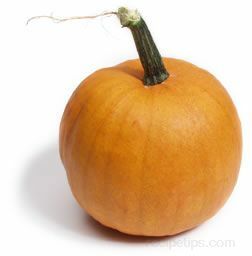 A combination of a traditional Vegetable Soup with beef and beef flavorings added. 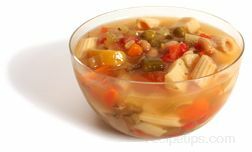 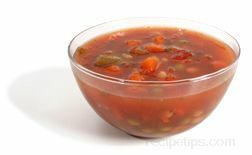 Somewhat more hearty than soups made with vegetables only, Vegetable Beef Soup contains a variety of vegetables that may include green beans, peas, carrots, corn, tomatoes, celery, and onions. 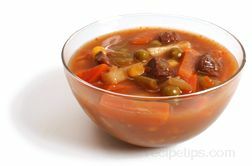 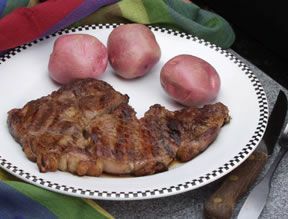 Beef and beef broth are added to enhance the texture and flavor of this popular soup.